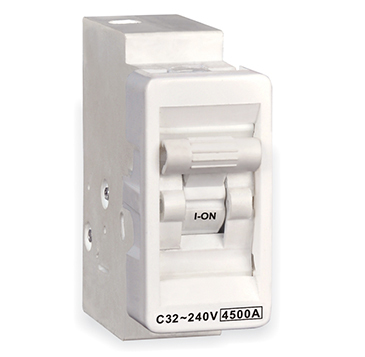 C&S Wintrip ‘S’ is a modular protection device against overload and short circuit. The perfect solution for Ac’s, Refrigerators & Electrical appliances can be installed with DIVINO switch series ‘Designed in Italy, Made in India. The C&S MCB is a high performing Thermal Magnetic current limiting device with the ability to disconnect short circuits up to 10kA. The range is available in tripping characteristics types B, C and D for 1P, 1P+N, 2P, 3P, 3P+N & 4P configurations in 0.5 – 125A current ratings. All metal components for operating mechanism of WiNtrip circuit breaker are specially treated for high self lubrication leading to repeat accuracy during service life. The MCBs conform to Standards: IEC 60898-1995 and IS/IEC 60898-1:2002 and stand guaranteed for best quality for optimum performance.